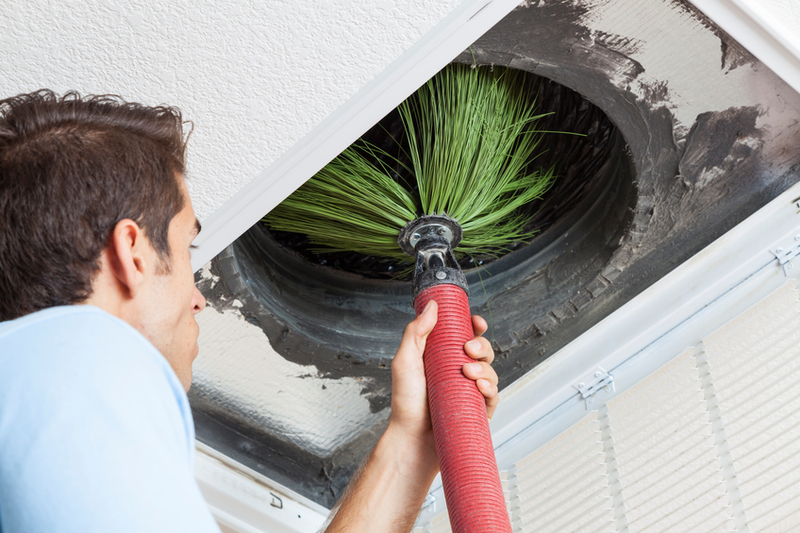 Man cleaning air ducts in home. PS otherwise, the unit appears to be working so far, I think it was the board that fixed it. PPS I mentioned multimeter to one of the guys, he seemed to have no idea what I was talking about. I can’t think of any reason from the repairs that would cause any smell in your system. Most every capacitor out today is PCB free and should not be a problem. 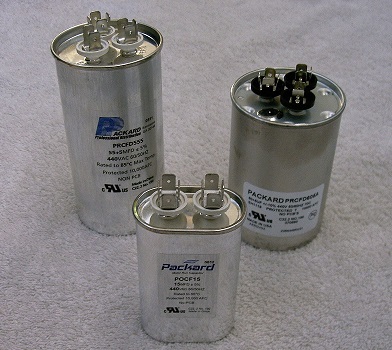 However, most of the capacitors in the air handlers just die rather than break open or leak. Ones that break usually only happen with the ones outside due to the high temperatures and extreme power requirements or loads. About the multimeter, I think the techs may have been looking at you strange about the multimeter because they didn’t want to show their lack of skills to the customer. Every tech I know has a multimeter. You have to. Without a meter of some kind, they cannot diagnose a blown fuse, dead capacitor, bad circuit board or a bad pressure switch from the average flight ratio, of a swallow. They would be guessing at their diagnosis. 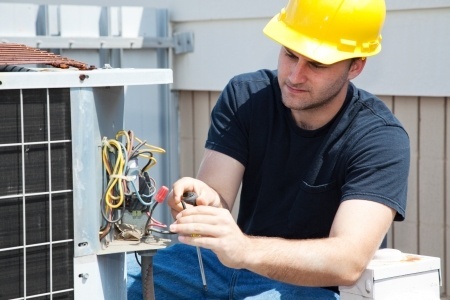 For quality service and repair, call Alexander Heating and Air Conditioning in Raleigh, Holly Springs, Apex, Cary, Morrisville, Fuquay-Varina and Willow Springs.